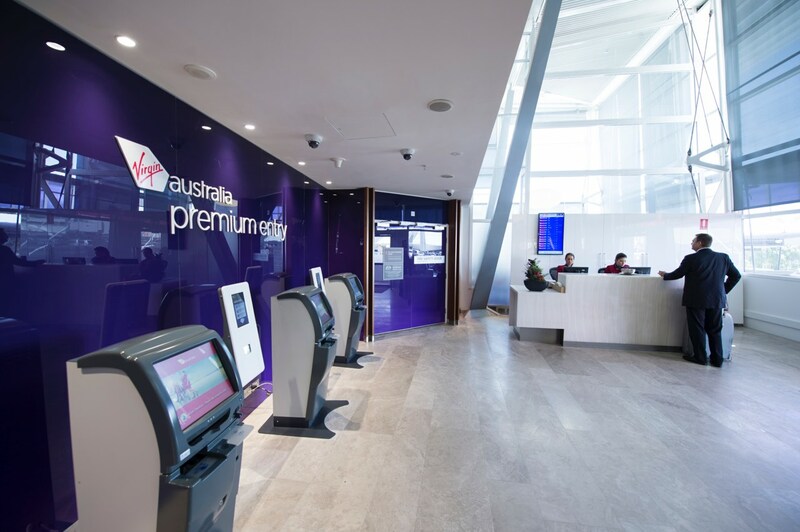 The Virgin Australia Business Class Lounge in Sydney was one of the ‘new’ Virgin Australia’s first investments several years ago. 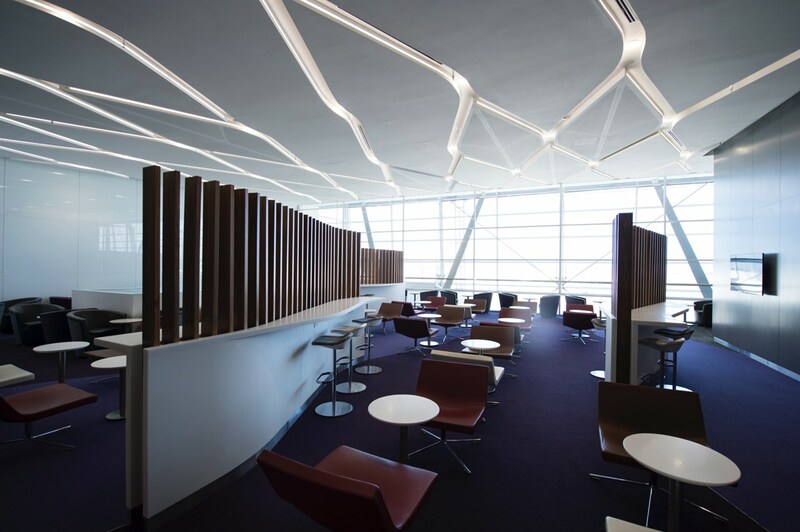 The Lounge in Sydney occupies two levels in the Virgin terminal, with the upper level offering some good views across the tarmac of Sydney’s domestic and international arrivals. 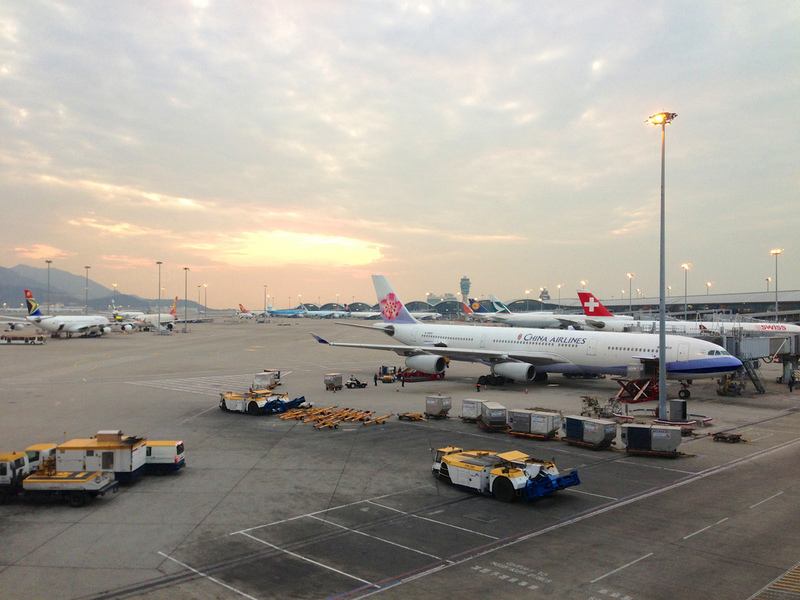 Opening hours are from 45 minutes prior to our first flight departure, until the last flight is called for boarding. 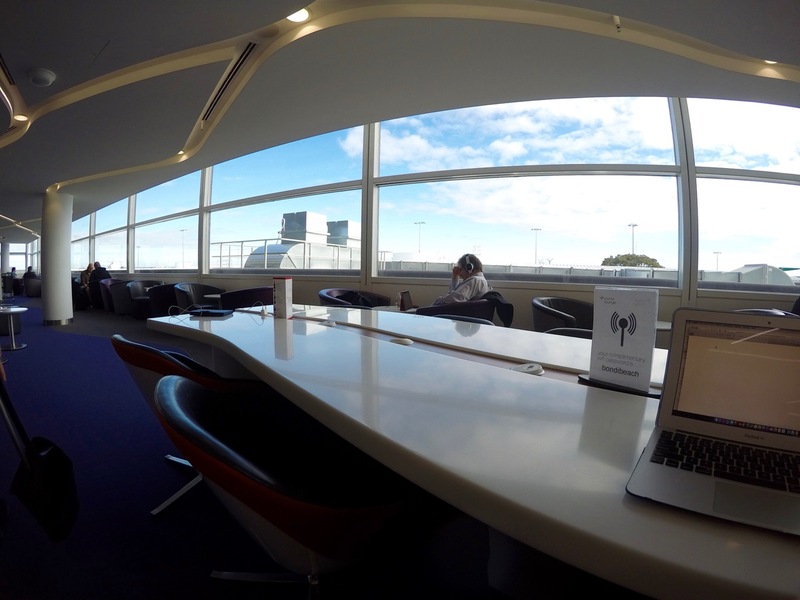 If you haven’t used Premium Entry from outside the terminal, the lounge is located immediately after Security, up a short set of stairs on the right-hand side. 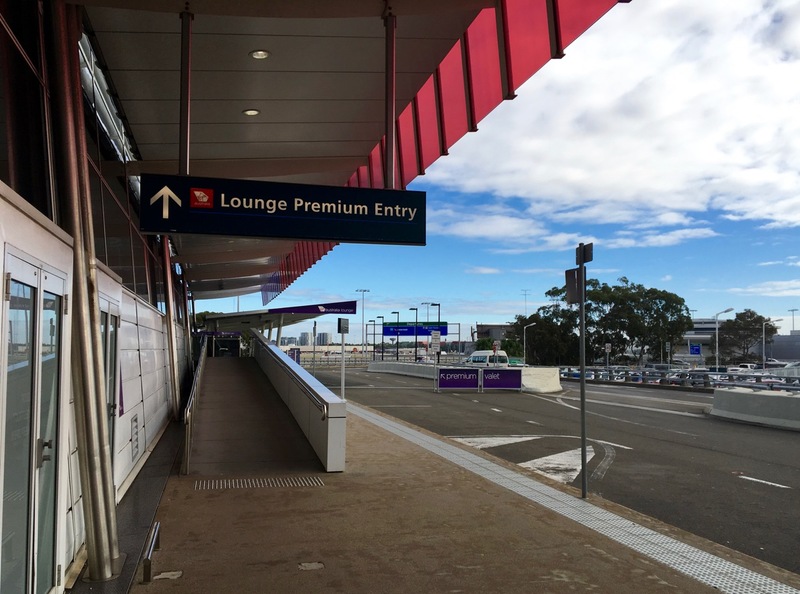 Premium Entry is located at the far end of the Sydney Terminal 2 drop off area, so once you’ve navigated all the taxis and cars dropping off passengers for the main entrances, head to the end, pull up, and start walking up the large ramp. 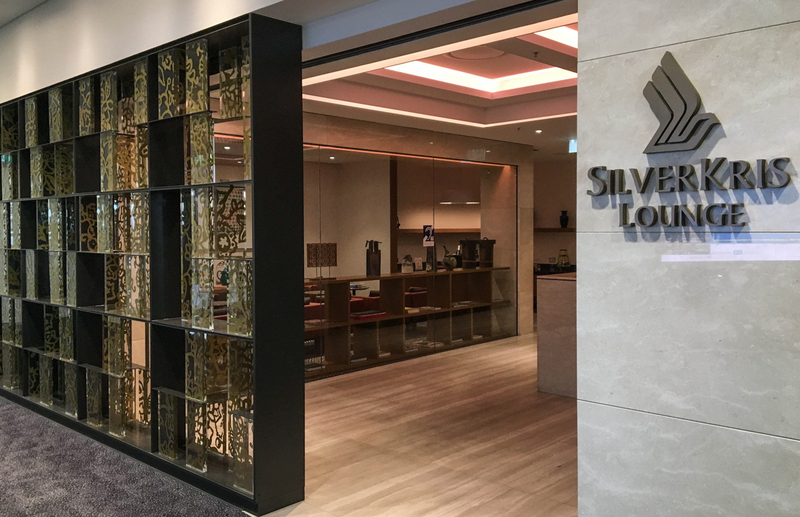 Premium Entry can be used by passengers travelling in Business Class, or Velocity Gold or Platinum members, with no checked baggage. 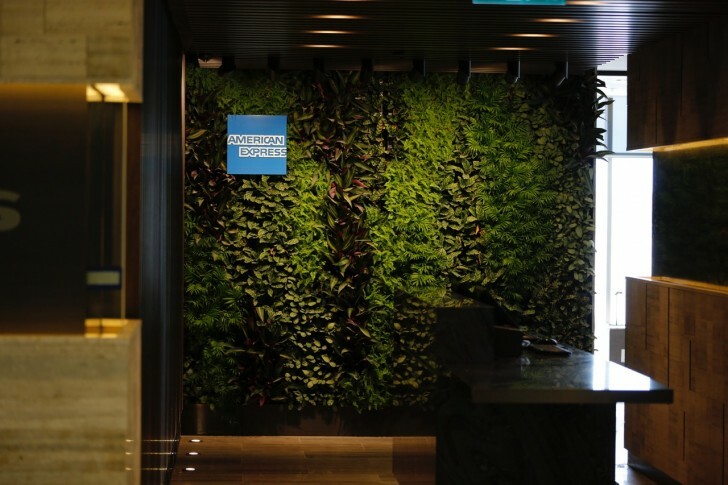 American Express Platinum Charge cardholders can’t use Premium Entry. 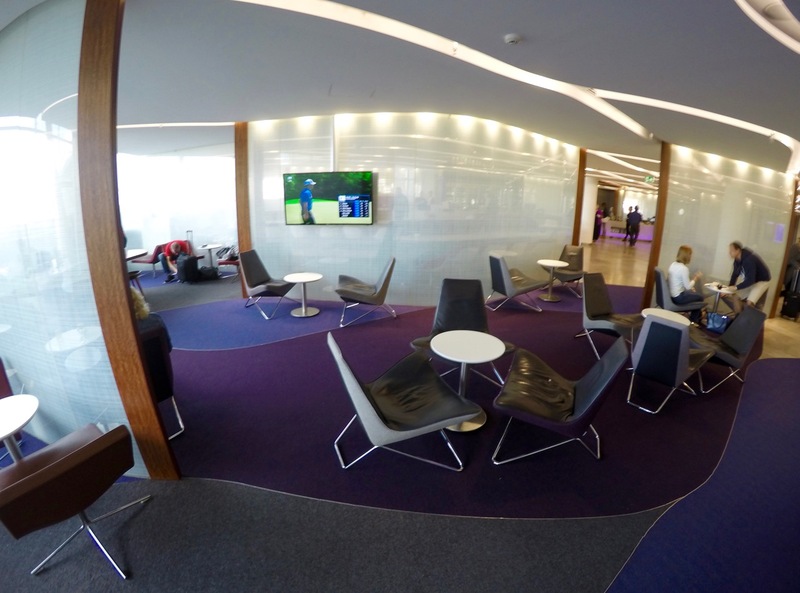 The lounge offers a variety of types of seating to cater for whether you’re looking to scull a quick coffee or get into a proper session of Powerpoint (or while away the hours on Facebook). 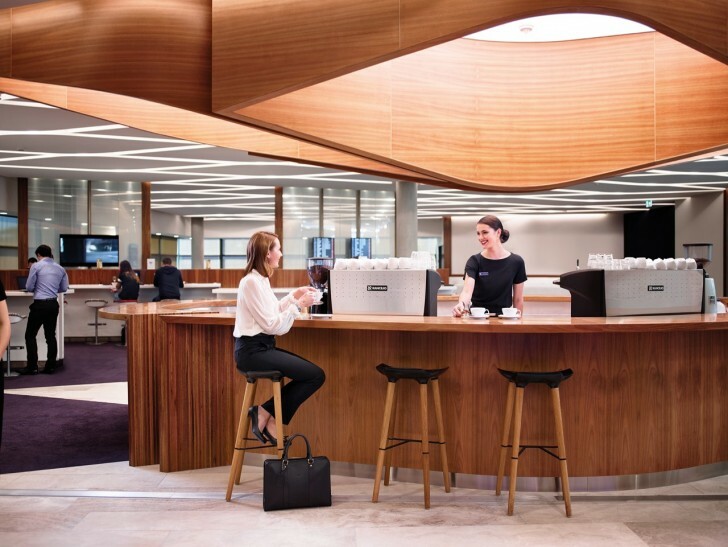 There are a couple of leather benches with small tables – good for a quick bite to eat, coffee or drink. These are quite upright though, so not great for an extended period of lounging unless you really want to maintain some great posture. Then there’s some shared bar areas and a small number of similar tables. These are handy for device charging with both USB and standard Australian power points. 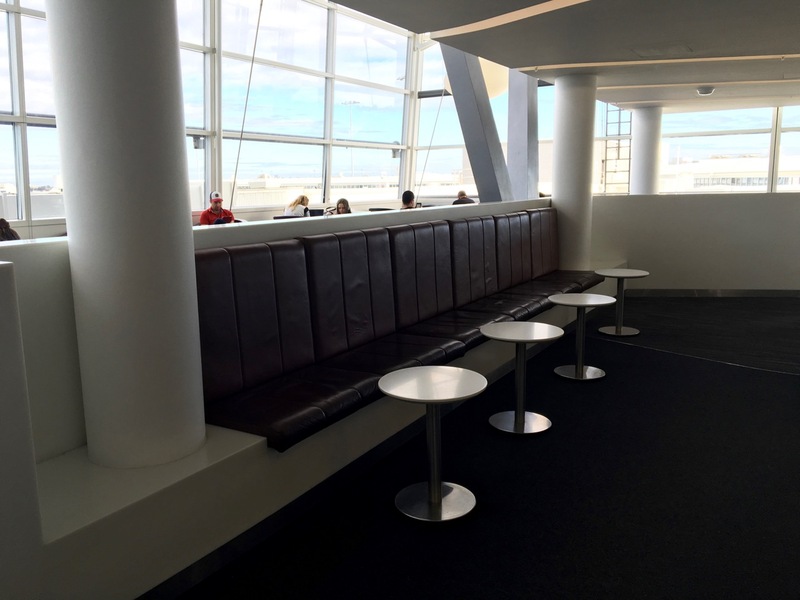 There are also some more relaxed leather seats in the vicinity of the buffet area. This area doesn’t get too loud but there are a lot of people passing through arriving into the lounge and picking up food or drinks. These seats are more reclined and comfortable (in my view) than most of the others in the lounge but suffer from this positioning. 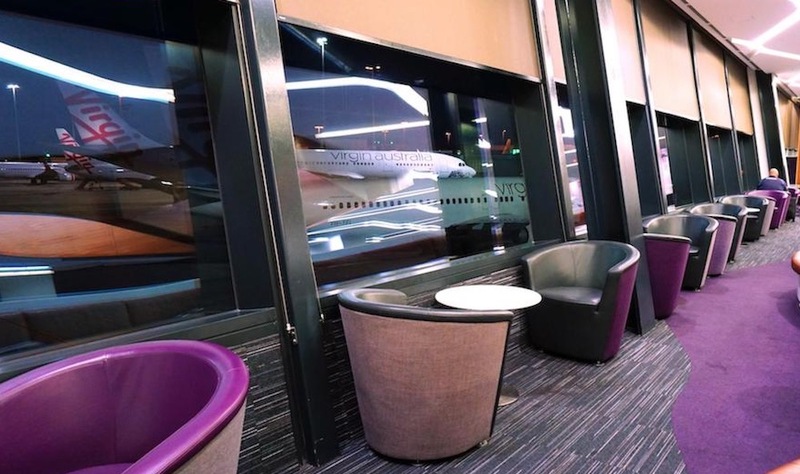 Views on the ground floor are non-existent, although if you head to the seating area near the far windows along the side of the lounge you can often sit back and watch take off or landings if you get lucky. There is also a large upper floor with better views out to the airport tarmac, and often with fewer people making the trek up the staircase. The last couple of times I’ve flown the upstairs area has been closed so I haven’t grabbed any pictures. As soon as we have some I’ll add them in. 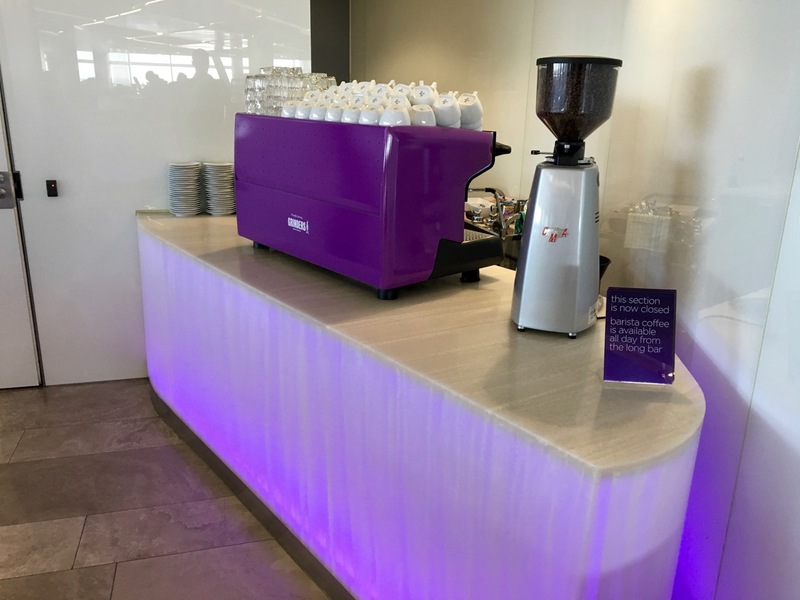 Barista coffee is available from one of three coffee stations depending on how busy the lounge is. 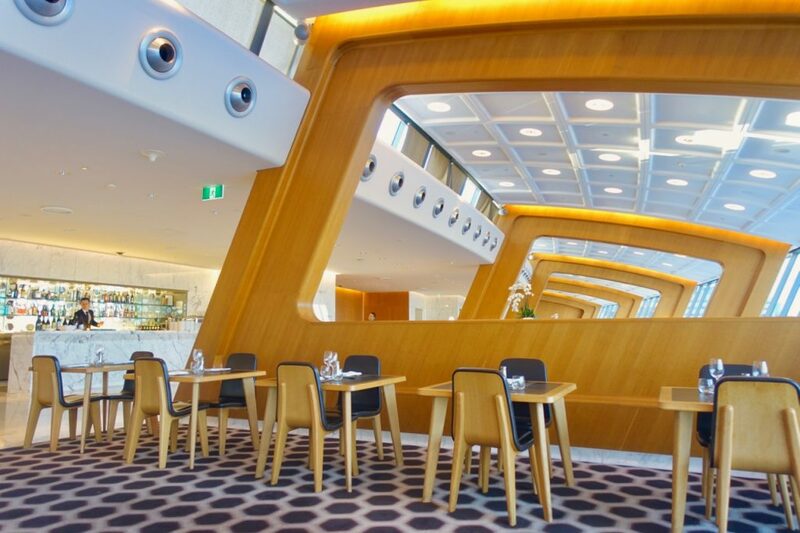 Buffet dining is on offer with (as you’d expect) breakfast, lunch (from 12pm) and dinner options. 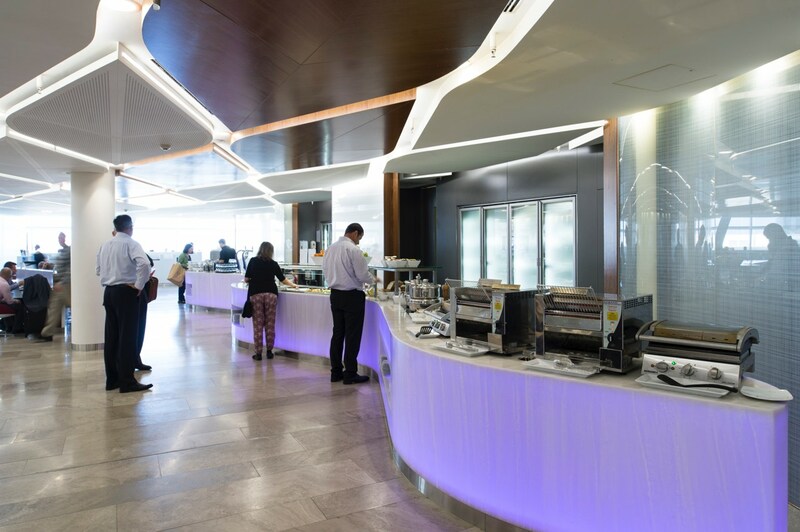 In our opinion the lounge buffet is perfectly acceptable for a quick snack before a flight, but it’s otherwise unremarkable in terms of quality and choice. 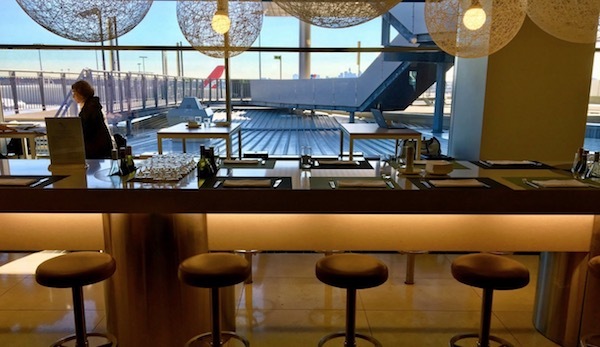 Beer and wine are also on offer, but no spirits – the lack of which is a common complaint about Virgin’s domestic lounges. If you’ve made a cracking buffet dinner out of the food options on offer then let us know! 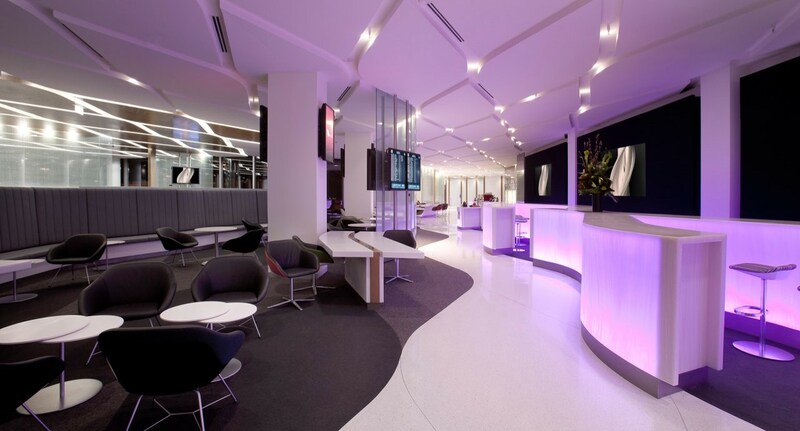 Virgin’s Sydney Lounge is a perfectly serviceable, comfortable, and generally well-designed space to have a bite to eat, a drink, snack or a chat with colleagues and friends. 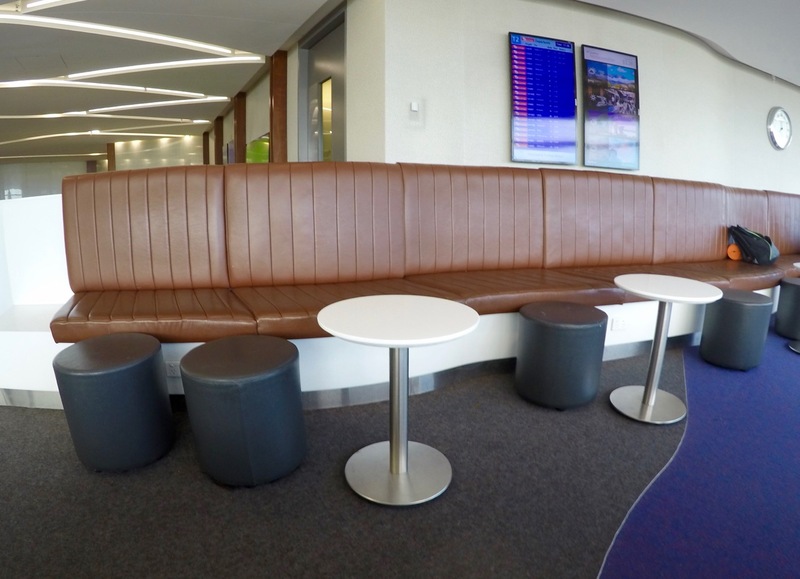 Premium Entry, if you’re able to use it, is an excellent perk which will save you 5-10 minutes to get to the lounge, while the service here is generally friendly and professional. 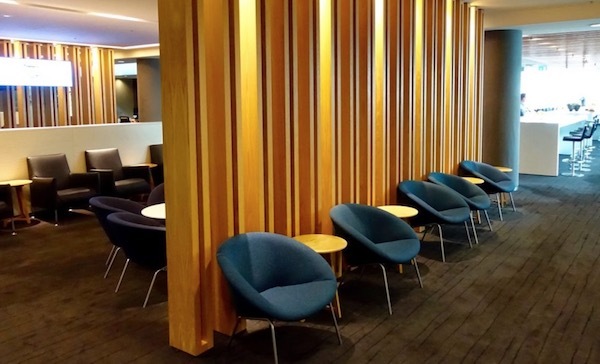 As a domestic Business Class lounge it fares well in a global comparison, but with Qantas and Virgin slugging it out domestically over quality, then there is always an opportunity for improvement. 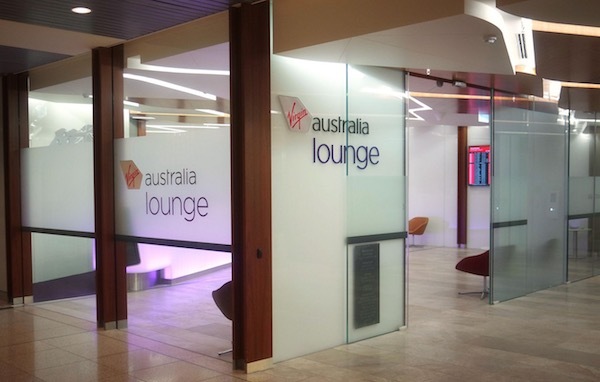 I think Virgin require a better lounge experience (maybe a separate area, better food and wine) for business ticket travellers (and platinum status holders) in Sydney and Melbourne. ie more in line with Qantas offering also. 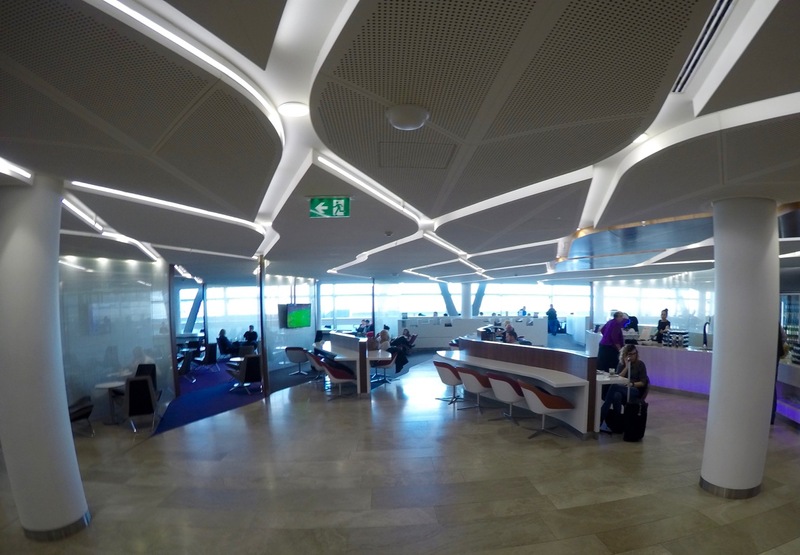 Current lounges cater for the hordes, and often hard to get a seat at busier times: sometimes feel like Sizzler with a markedly reduced menu. 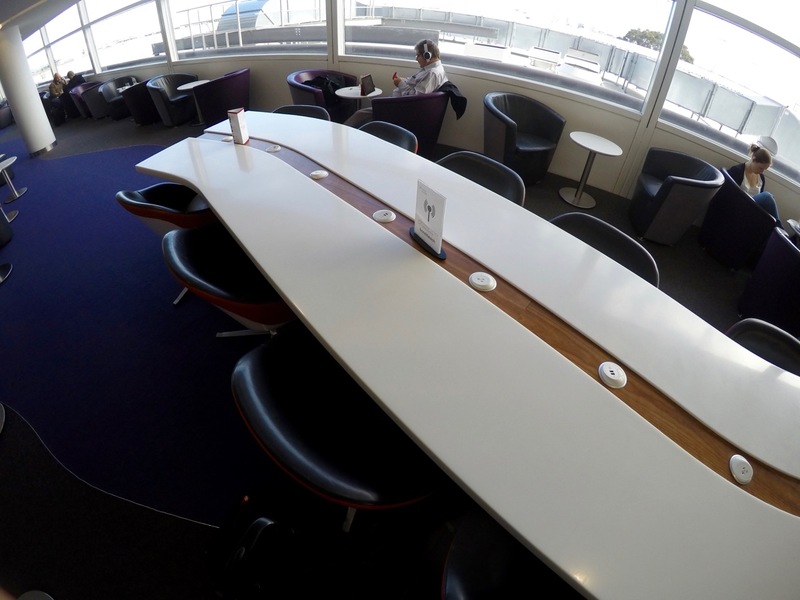 Does Virgin or just you make the distinction of ‘Business Class’ lounge which is is not. 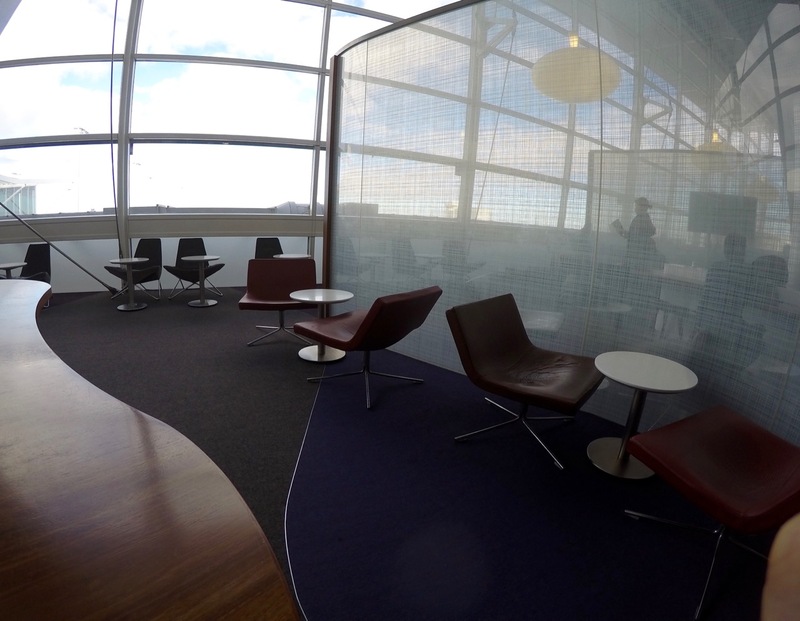 It is just a lounge with some good point but ‘Business Class’ it is not. 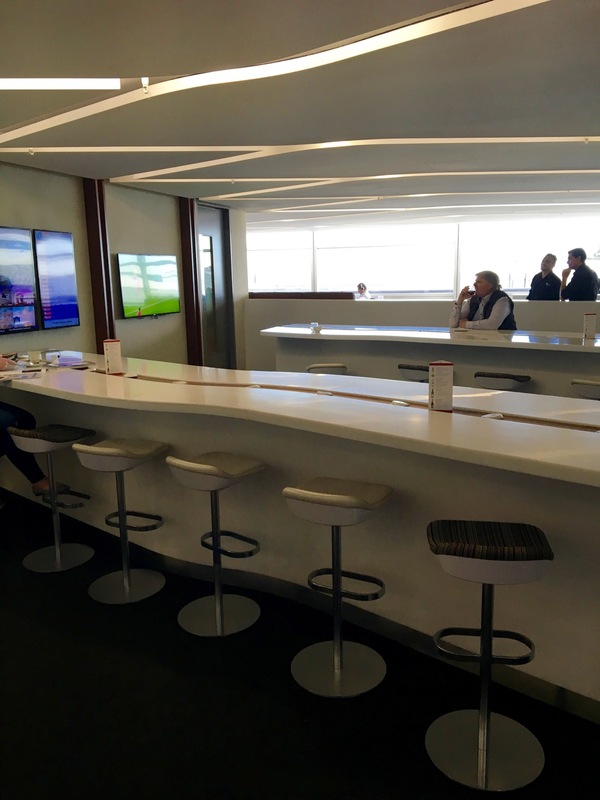 Would think however if they did have a biz lounge to rival Qantas Biz lounge then they would really be in the game. 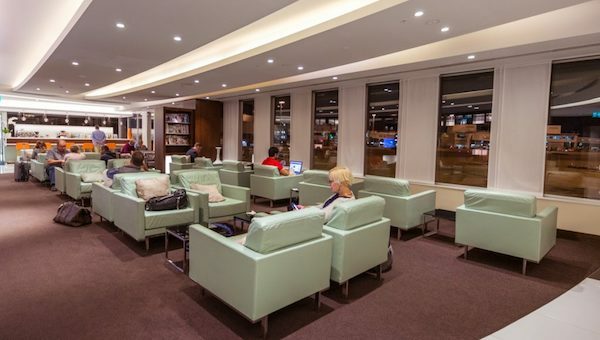 I believe Alitalia elite’s can now access VA’s lounges as per their recent new partnership.